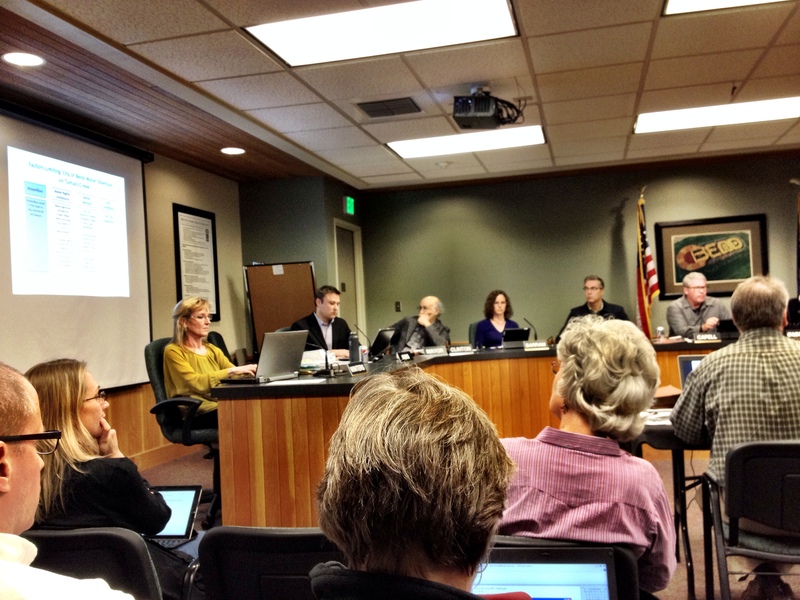 The conclusion, according to Bend’s chief financial officer Sonia Andrews, was that with approximately 50 rentals not contributing to the TRT for one reason or another, the city is missing out on about $36,000 in revenue. Finally, the council meeting also kicked off the annual review process for the city manager. The council’s ratings and final review are due to be completed in January.